Tokyo - July 1, 2011 - Ricoh Company, Ltd. (TSE: 7752; President & CEO: Shiro Kondo; hereinafter referred to as "Ricoh") and HOYA Corporation (TSE: 7741; President & CEO: Hiroshi Suzuki; hereinafter referred to as "HOYA") announced today that the two companies entered into a definitive agreement and concluded a contract regarding the acquisition of HOYA Corporation's PENTAX Imaging Systems Business (hereinafter referred to as "PENTAX Imaging System Business") by Ricoh (hereinafter referred to as "the Acquisition"). 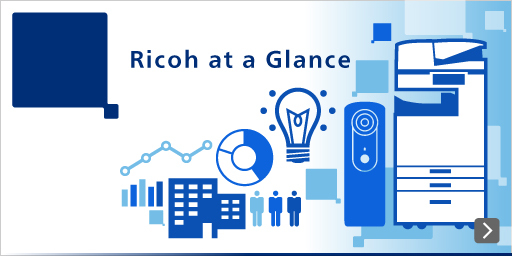 On completion of the Acquisition, Ricoh will begin to use the PENTAX brand name for some of its digital camera products, and HOYA will continue to use the PENTAX brand name for their endoscopes and other products. Furthermore, with the Acquisition, both companies will cooperate with each other to increase the value of the PENTAX brand.